Help us improve by sharing your feedback in this short survey. 1Buy a Pixel 3/3 XL and get a second Pixel 3/3 XL up to 50% off. Starts February 11, 2019 at 12am PT and ends February 25, 2019 at 11:59pm PT, while supplies last and subject to availability. US residents only. Must be 18 years or older. 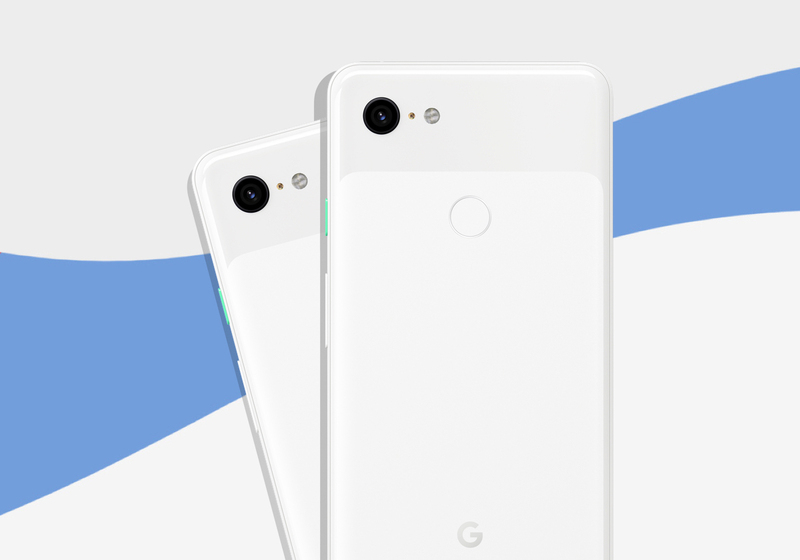 Offer applies to the purchase of a Pixel 3/3 XL; second phone must include a Pixel 3/3 XL and be of equal or lesser value than the first phone. Both products must be added to your shopping cart to receive the bundle offer. If a qualifying item in your order is returned, you'll be reimbursed for what you return, minus the value of the special offer. Save $450 when you buy two Pixel 3 XL phones. Save $400 when you buy a Pixel 3XL and Pixel 3. Save $350 when you buy two Pixel 3 phones. Unless otherwise stated, offer cannot be combined with other offers and is not transferable. Purchase must be made on Google Store US. Not valid for cash or cash equivalent. Void where prohibited. 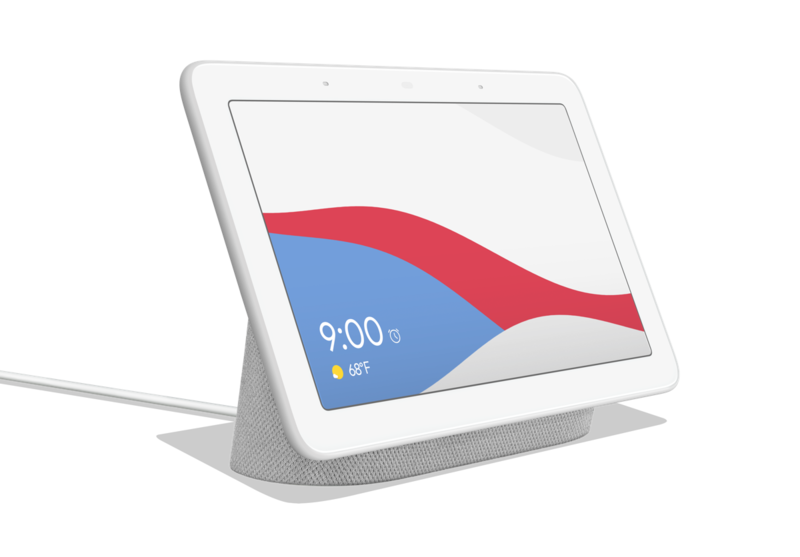 2Save $20 on Google Home Hub. Starts February 14, 2019 at 12am PT and ends March 2, 2019 at 11:59pm PT, while supplies last and subject to availability. US residents only. Must be 18 years or older. Unless otherwise stated, offer cannot be combined with other offers and is not transferable. Purchase must be made on Google Store US. Not valid for cash or cash equivalent. Void where prohibited. 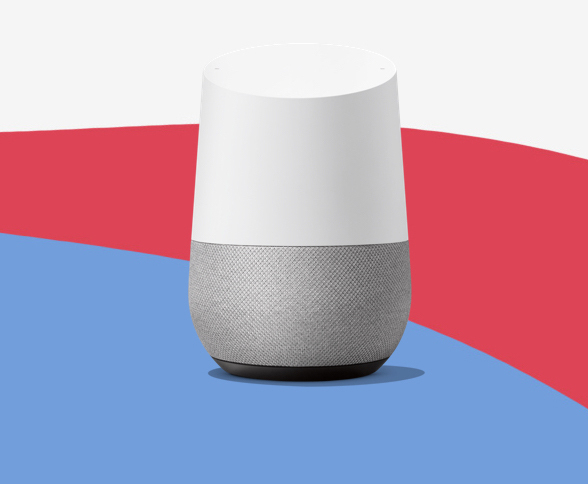 3Save $30 on Google Home. Starts February 14, 2019 at 12am PT and ends March 2, 2019 at 11:59pm PT, while supplies last and subject to availability. US residents only. Must be 18 years or older. Unless otherwise stated, offer cannot be combined with other offers and is not transferable. Purchase must be made on Google Store US. Not valid for cash or cash equivalent. Void where prohibited. 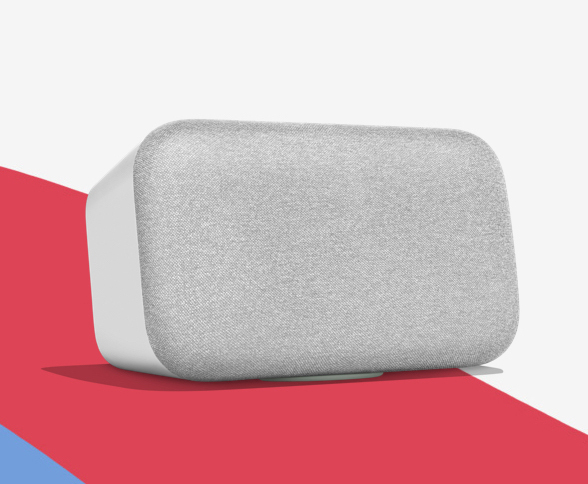 4Save $50 on Google Home Max. Starts February 14, 2019 at 12am PT and ends March 2, 2019 at 11:59pm PT, while supplies last and subject to availability. US residents only. Must be 18 years or older. Unless otherwise stated, offer cannot be combined with other offers and is not transferable. Purchase must be made on Google Store US. Not valid for cash or cash equivalent. Void where prohibited. This email was sent to hello@SmilesDavis.yeah because you asked to receive offers, updates and more about devices from Google on store.google.com. If you'd like to unsubscribe, click here.